Operated by the City of Willcox, Twin Lakes Golf Course is minutes from Holiday Inn Express Hotel & Suites. The 9-hole course, which is fairly flat, can be played twice from different tee boxes if you're interested in enjoying a full round. Fairways are wide open, making the course quite forgiving. However, the greens are fast, which means three-putts are not uncommon. 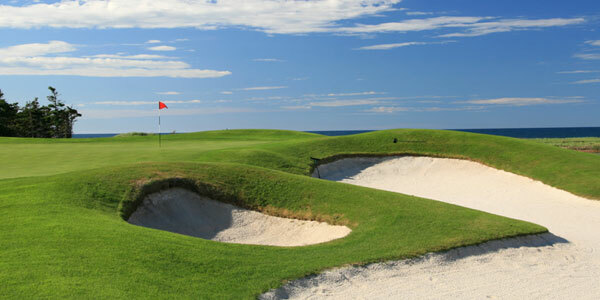 You'll also encounter a few water hazards and bunkers to keep you on your toes. April through September: 7:00 a.m. to sundown. October through March: 8:00 a.m.to sundown. Can I take a golf lesson? Absolutely. There's a professional on staff at Twin Lakes Golf Course who will be happy to help you improve your swing. You can choose from individual and group lessons. For rates, call the course at 520.384.2720. Are there electric carts to rent? There are, indeed. The rate is $5.00 for 9 holes and $7.00 if you decide to play 18 holes. For just one dollar more, you can rent a cart for the whole day and play as many holes as you like.